Exactly a month from now, it'll be my last year on being in my 20s. Yes, I'm only 29 or I'm 29 already! If you think I look older, I'm planning to take anti-aging moisturizer na, promise. If you think I look younger naman, uy salamat. Saka na yung jacket ah, nasa pagawaan pa. Hehe. Well, I don't have a particular wish for my birthday. I'm not even asking the jowabelles to come home on that exact date 'cause LB's birthday falls on the same month. I want him to be with her on her special day. I do have few 'material' wishes though but when I calculated the amount I might be spending on the girl's 5th simple birthday party at school, I changed my mind. The more she grows taller, gets older; the more questions she has. That only means, tunay na tao na siya, bongga na ang memory bank niya. Haha! Last night pa and kaninang umaga, she asked me this: "What's Tatay coming home?" Translate ko ha: kelan daw dadating tatay niya. So I said I don't know yet. I didn't say, too that he will come home on her birthday. She might expect tapos we can't keep it, lagot ako. She knows though that I'm planning to give her a simple party at school. I already showed her the inspiration board, she was so happy! I'll show it to you, too soon. So my point is, I want my daughter to remember that her birthday should be celebrated in any way. It doesn't need to be grand every year, basta dapat may cake. Im 2 years older than you pala. I actually look a little older than my age. Blame it on my bad habits (internet till the wee hours of the morning and not putting on my moisturizers regularly.) You look fab at your age, I am not kidding. :) Ako naman, I had 2 birthday parties as a kid, when I was 1 & 7. And I am trying my best to take care of the photos of those special events. Nakaka-excite magprepare ng birthday ng mga bagetz noh. Advanced happy birthday to the Rayala Royalties! Si Meg din basta may cake happy na. Pag may birthday laging unang tanong, may cake? hehe... I don't give her grand parties every year, the last time na may party sya is nung 1 yr old then the following years, sa bahay and dine-out lang plus nung nagstart na sya school, konting snack lang for the kids. 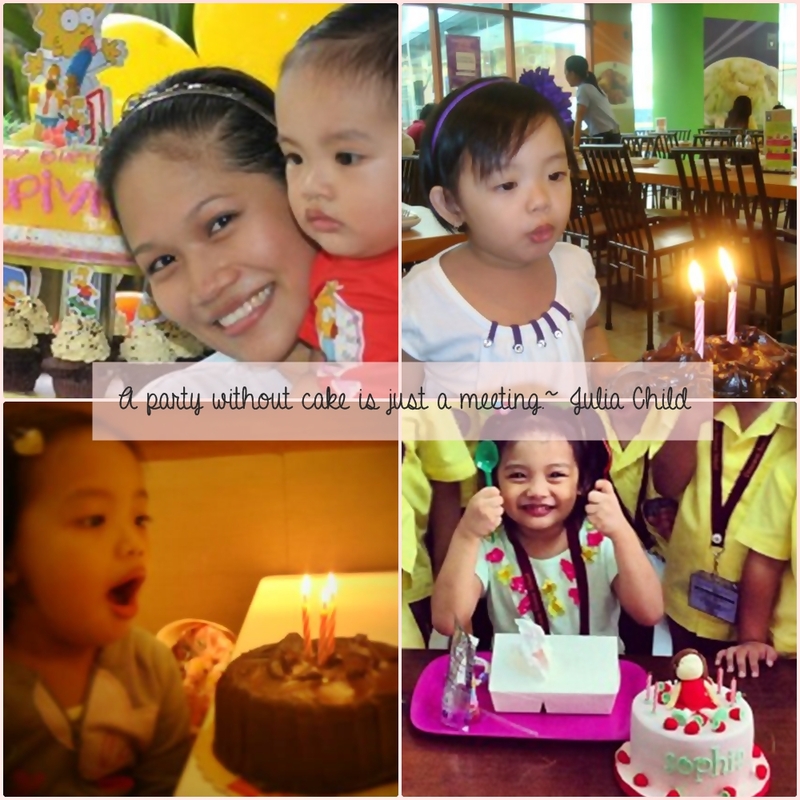 The next party would be on her 7th birthday na. My daughter is also a September celebrant! :D She's turning two next month. I agree, kahit simple basta may cake! My baby actually requested three things for her birthday: "bwow" cake (blow raw siya cake), bawoons (her favorite thing: balloons! ), and i-creams. Hihihi. Advanced happy birthday to you and your little girl. 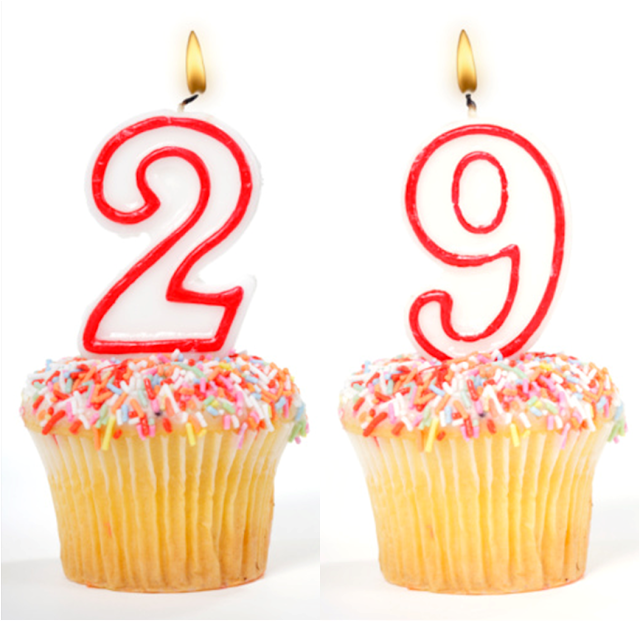 Enjoy your final year as a 20-something! I said goodbye to my 20's this year and hindi ko naman sya namimiss mashado. :) excited to find out what you're cooking up for your cyber-party!